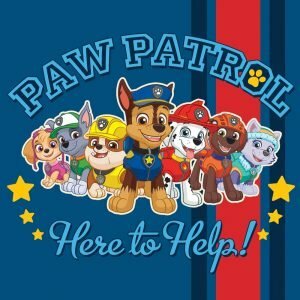 Kpo Kia: Daddy can I watch Paw patrol? 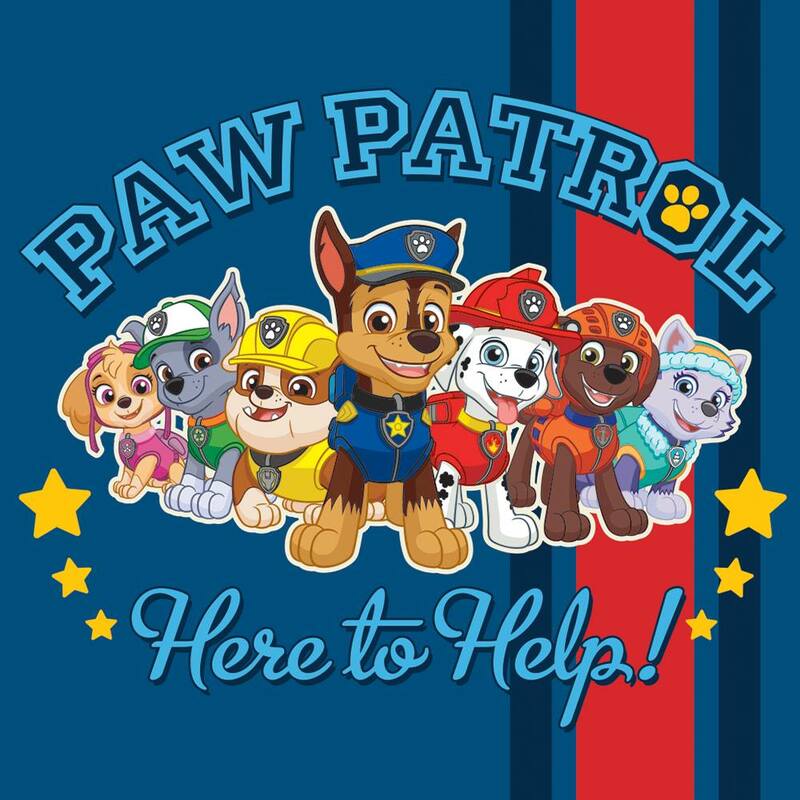 Kpo Kia: Mummy can I watch Paw patrol? Kpo Kia: Mummy say can watch Paw patrol!